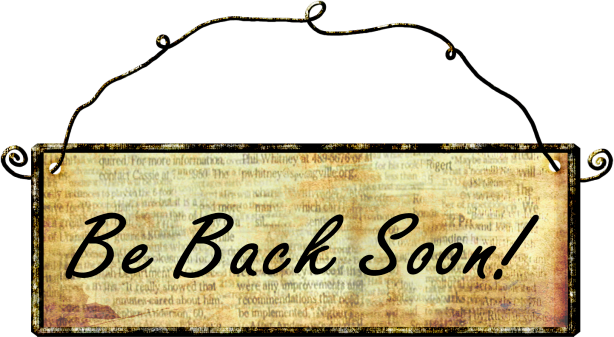 Once a year I take a one-week blog break. It helps charge my creative batteries. I’ll be gone from September 9th through the 16th. I would like to point out that the right side of this page offers viewers a number of options to explore. I have articles from when I was a columnist for The Times-Standard newspapers in Eureka California, prior blog posts going back to 2008, links to my book Rafter’s Redemption, a fiction book in progress, and social media links.